This sermon is about what the Bible has to say about money. 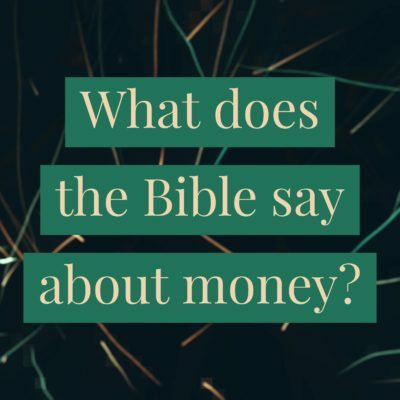 It is important because the Bible has important principles about money and how we use it. The good news is that giving can free our hearts for greater love of God and through us God can make a difference in the lives of our neighbors. You are invited to complete an annual giving commitment card to return on October 28. This is the third week in a four week stewardship sermon series.